Are you ready to commit to a low-carb, fat-burning lifestyle? 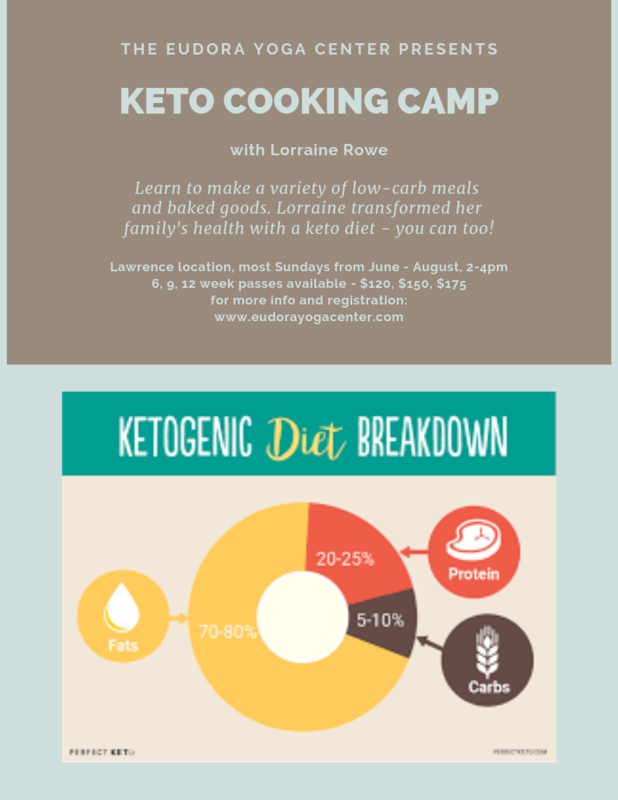 Join us this summer to learn from Lorraine Rowe, keto baker and cook extraordinaire! She will encourage the notion that we can enjoy desserts, baking, and nourishing our body with healthy fats. We will share the cost of ingredients and you will be able to take home your meals and taste Lorraine’s pre-made finished products.